That’s right, we’re telling the story of a young, rich prince who becomes cursed with ugliness and beastly manners. 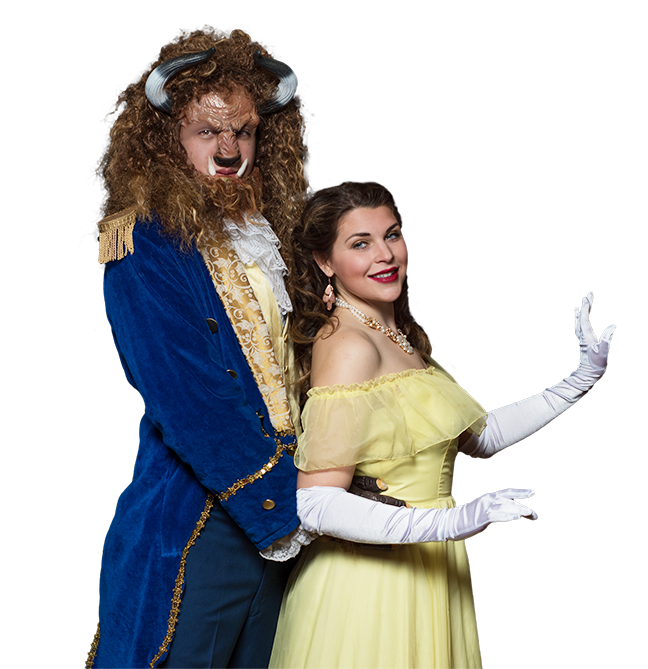 No, we’re not doing the Donald Trump story—it’s Cutie and the Beast. A cute young girl gets lost in the woods and takes refuge at an enchanted castle, whose master is a terrible beast. All of the trans-morphed servants labor to get her to fall in love with their master. By doing so, the spell will be broken; but, they must hurry before the last sego-lily petal falls! This new, hilarious musical parody, written by Eric Jensen, will surely be a “beastly” hit with kids and families. Bring a current head shot and resume. Be prepared to perform a one-minute comedic mono­logue and sing a song from your favorite show (minus tracks or mp3 suggested—you may also sing a cappella). All parts are paid a stipend.